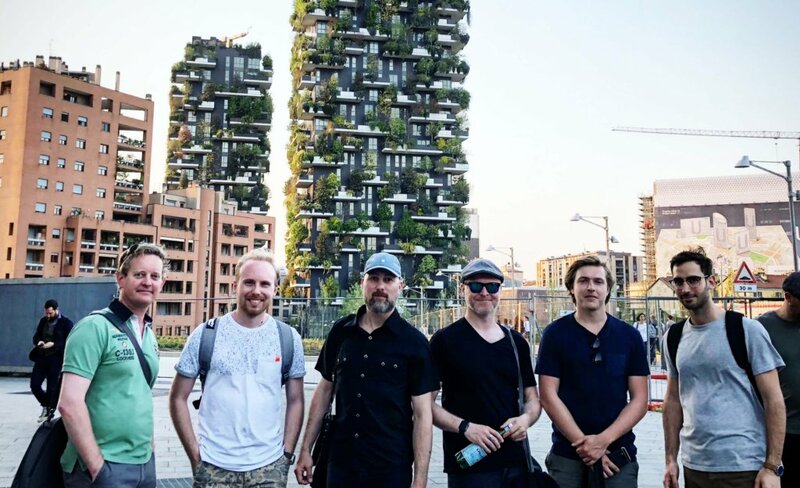 Last month we checked in from Dublin, and this time our Industrial Designer Team was having fun in Italy. Every year during the last days of April, all eyes of the designer world turn to Milan, where Salone del Mobile fills the city with design talks, exhibitions and pop-up installations on literally every corner. By now, the Salone is not 'only' a furniture fair, but more like an international reference point for the whole design industry. Not to mention the thrilling parties, the intense networking opportunity, or the incredible city-landscape of Milan, our ID guys had a great time there, and it is a tradition we'd like to keep for the coming years.